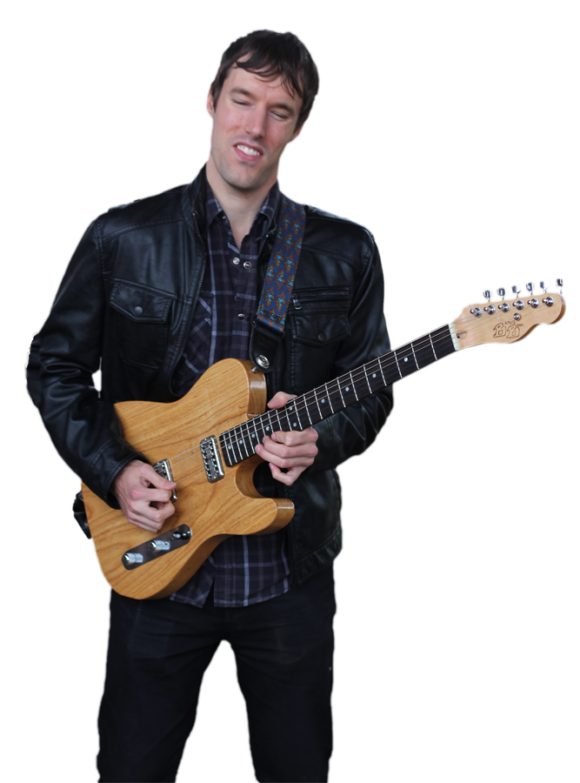 Lucas Haneman (guitar/lead vocals/primary songwriter) released his debut LP “This is What’s Up” in 2011, has performed as a session musician on over 18 albums to date in genres including blues, alternative rock, folk, Indy, jazz and Country, and formed the Lucas Haneman Express in July 2014. He has toured Canada twice, and has also performed in The United Kingdom and The United States. His guitar prowess has caught the eye of noted performers such as legendary saxophonist David (fat head) Newman, finger style guitarist Don Ross, previous Allman Brothers Band guitarist Jack Pearson, blues musician James Cotton, the late great Jeff Healy, and the list goes on. He has been the recipient of many awards including an “Astral Media Emerging Artist Award”, 2011, 1st Place in CNIB’s National “I Factor” Competition, 2010, The “Oscar Peterson award/scholarship”, 2008, (Best Blues Song) at the Ontario Independent Music Awards, 2008, and much more. A soulful and versatile multi-instrumentalist and vocalist with electrifying presence, Haneman knows how to captivate a crowd. Lucas Haneman is an endorser of “Hawley” handmade guitars, “Brown Bear” handmade guitars and “K&K” acoustic guitar pickups.